Plumlee finished in double figures in three of his past five games entering Friday and compiled his second double-double of the season (13 points, 10 rebounds) Wednesday against Minnesota. He also had six assists, giving him three or more assists five times during the 15-game span, a product of teammates knowing when and how to cut to the basket to receive one of his passes. 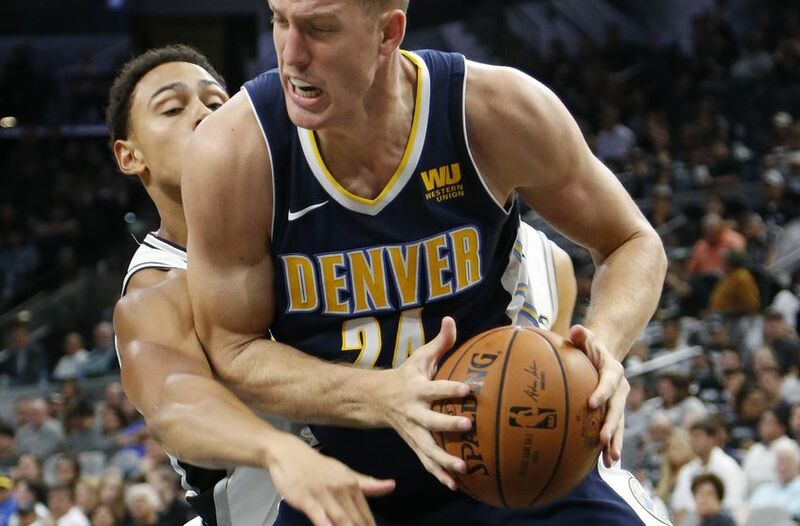 But Plumlee has been praised most for his “outstanding” interior defense. He has brought physicality to stay in position against stars such as DeMarcus Cousins, the versatility to come up to the high post and the athleticism to make plays as a rim protector. Malone, though, most lauds Plumlee’s effort on that end of the floor.